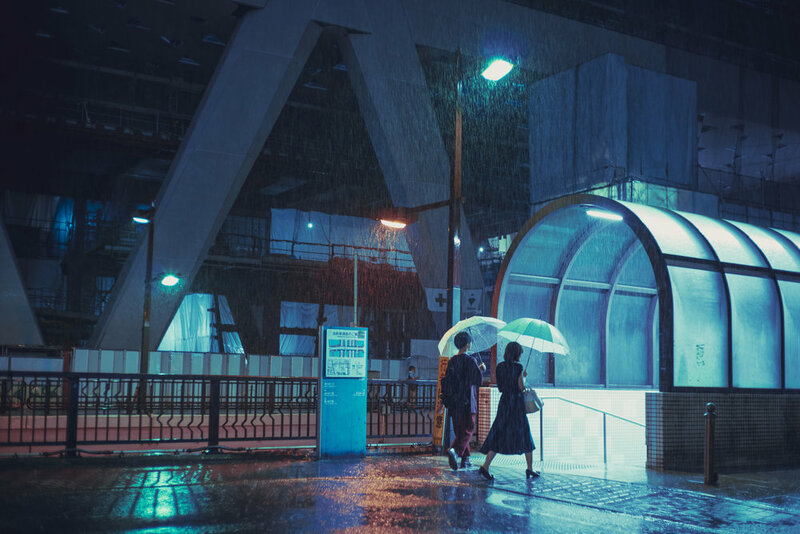 There are some photographers that make you wanna grab your camera and get lost in the shadows of the night- Masashi Wakui is that kind of photographer. 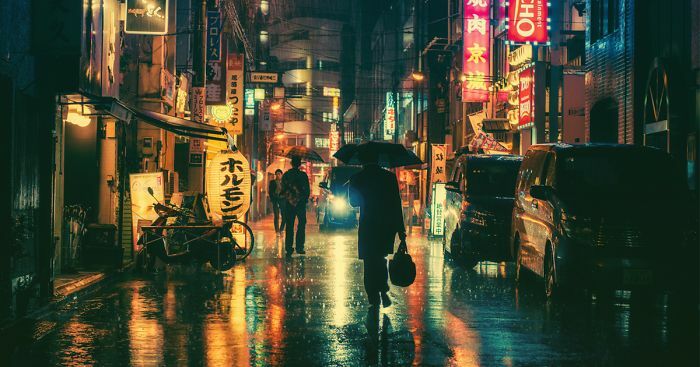 I love getting lost in his photos of long windy streets where neon signs reflect off wet streets and turn into a surreal scenes where reality surrenders to the dreamers. 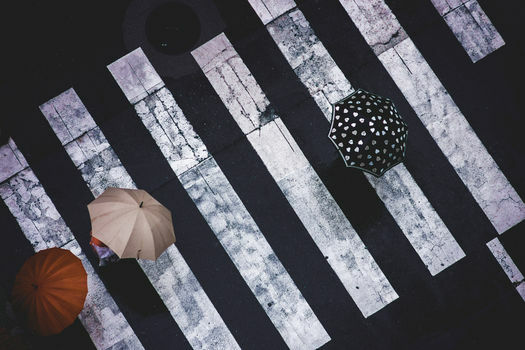 Many have come to love the look and feel of Wakui’s images and someone has even created a tutorial for those of you that may want to give it try. 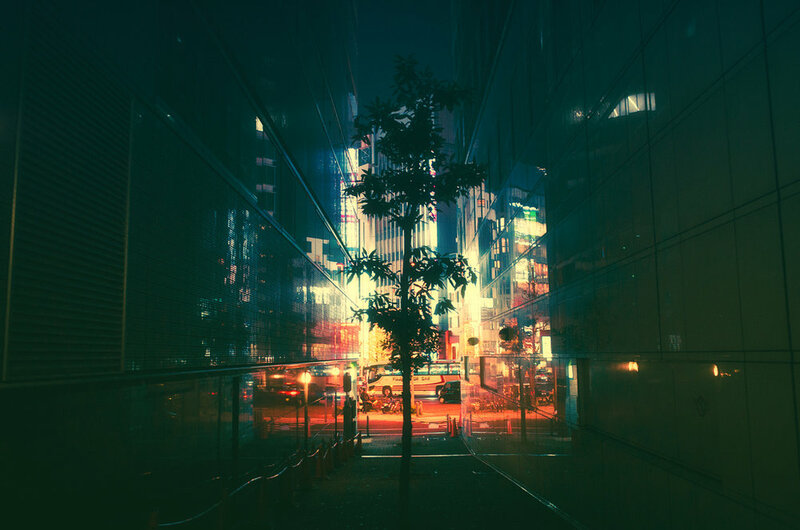 Tokyo is the main source of inspiration of the Japanese photographer Masashi Wakui, who specialises in nocturnal views of urban landscapes. 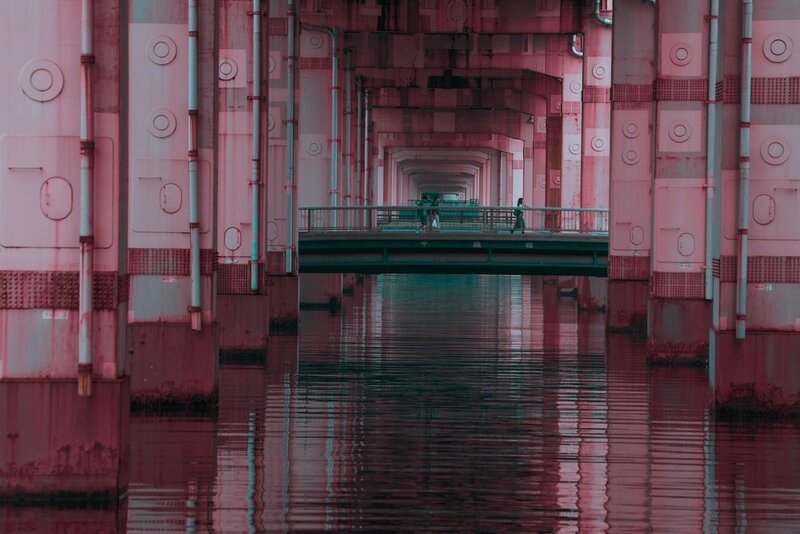 Born in 1978, he brings an entrancing and poetic eye to the Japanese capital, which he continually captures in the course of his nocturnal wanderings. His introduction to photography took place in 2012 on a shooting platform, when discovering a new camera that enabled him to extract fixed images of shots taken by filming a scene in very high definition. He became more and more interested and thus produced his first photographs, later modifying the colours and lighting with the help of retouching software. 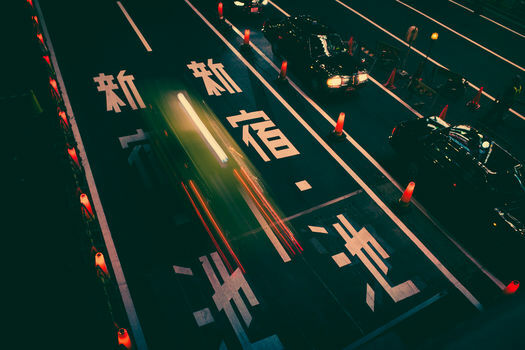 Masashi Wakui finds inspiration in the film world, where he has worked on a daily basis since 1999. His photographs in cosy colours evoke the mystical and surrealistic atmospheres of Japanese comic strips and animations, whether these are mangas like Ghost in the Shell by Masamune Shirow and Akira by Katsuhiro à”tomo or productions by the illustrious Studio Ghibli.